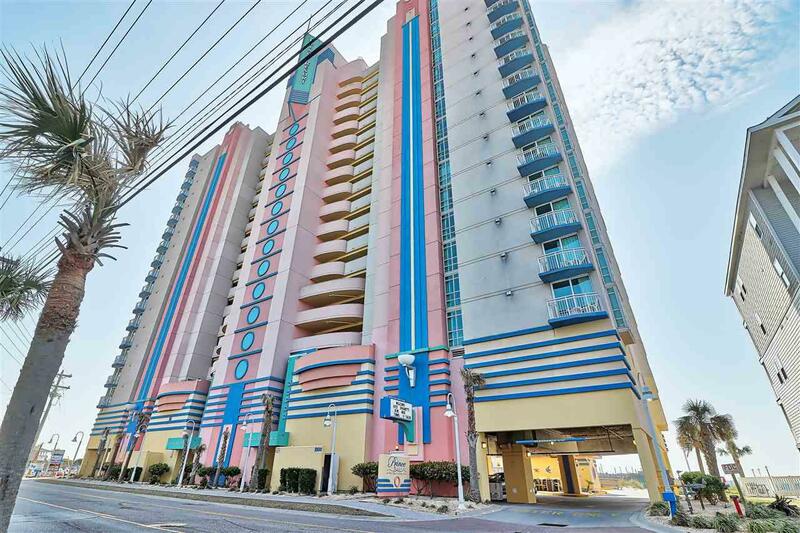 Breathtaking Oceanfront 3 Bedroom, 3 bathroom Unit located at the very desirable Prince Resort at the Cherry Grove Pier. 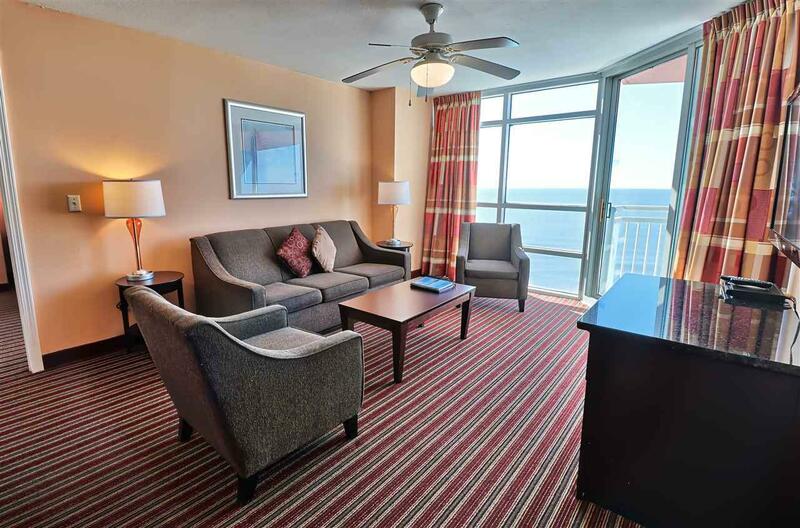 Enjoy Views of the Atlantic Ocean, the wide beaches and marsh views of the Cherry Grove Inlet. 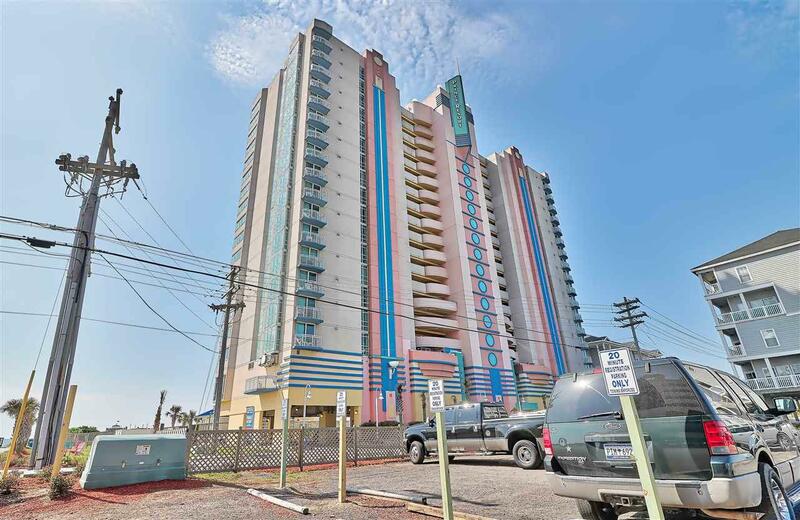 The Prince resort features onsite restaurants, the Ocean Front pool, the fishing pier, and a fully equipped exercise room with another pool and lazy river that is located on the 9th floor with amazing views of the Atlantic. 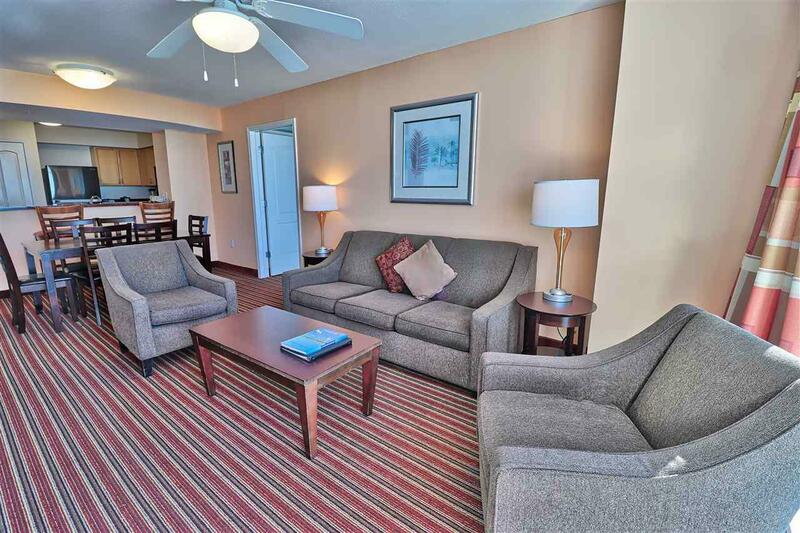 Come check out this unit and experience the Prince Resort for yourself. This unit has been on the In House Rental program, and has a strong rental history! All information is deemed reliable, but not guaranteed. Buyer is responsible for verification.